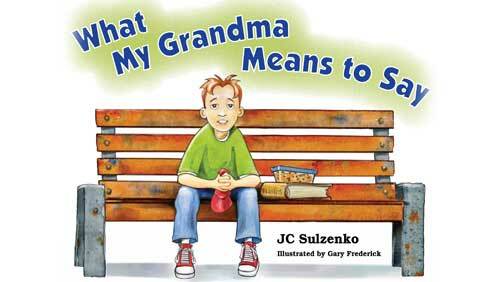 JC Sulzenko writes in a number of genres and creates poetry and stories for young and adult readers alike. The Ottawa International Writers Festival and the Ottawa Public Library/Ottawa Children’s Literature Round Table’s Kid Galas have showcased her poetry and her books for children. 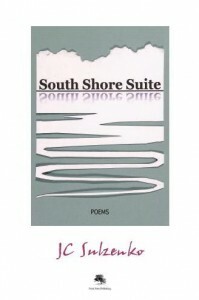 Her poems appear in a number of chapbooks and anthologies and have been broadcast on radio and television. To assist in fund-raising for charitable organizations, JC writes impromptu poetry at special events and offers some of her books for sale through not-for-profit groups. 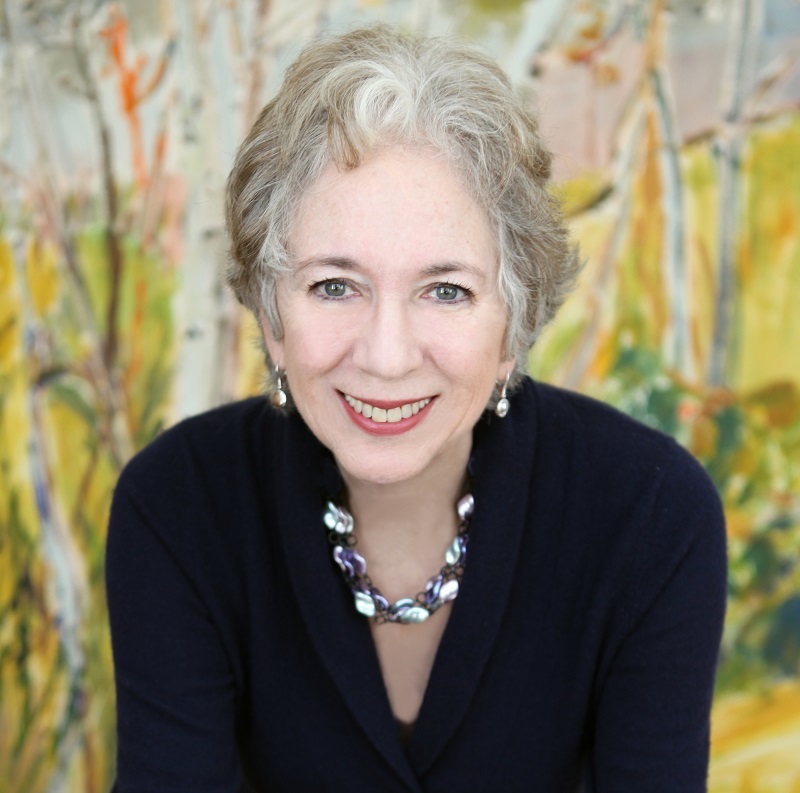 JC is well known for her workshops for emerging and for young writers from Senior Kindergarten to Grade 12. Her presentations have been included in programs offered by The Ottawa International Writers Festival, the City of Ottawa, MASC, the Ottawa Public Library, the Canadian Authors Association and Ottawa Independent Writers, among others. She served as Poet-in-Residence at Ottawa’s the School of Dance (2004), Alta Vista Public School (2006) and Rockcliffe Park Public School (2008.) 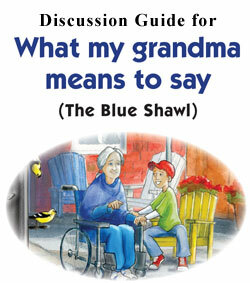 From 2007 to the present, the Ottawa Kiwanis Club has welcomed her as a featured Read-a-thon author. The School of Dance has performed some of her poetry at recitals. JC enjoys judging contests that encourage young writers to submit their work. For a number of years, she has been a judge in the Ottawa Public Library’s Awesome Authors Contest, sponsored by the Friends of the Ottawa Public Library, and co-edited Pot Pourri, the annual anthology of winning entries. She also judged for The Ottawa Citizen.